Home 10 10th Quarterly Exam – Original Question Paper And Answer key!!! 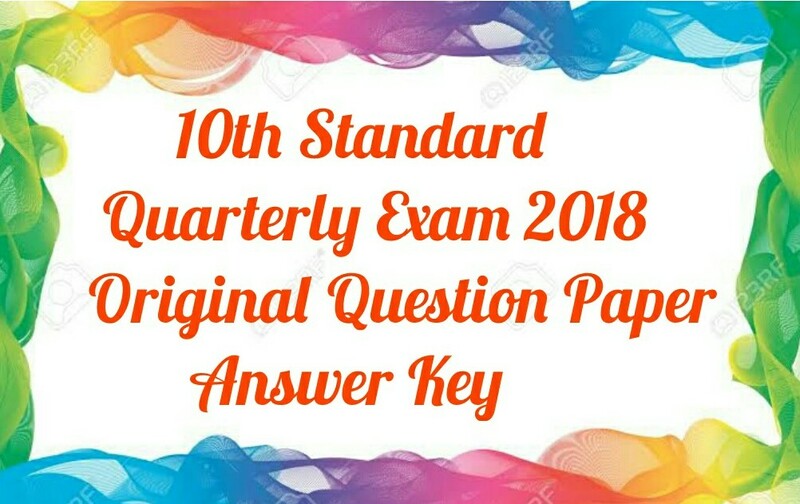 10th Quarterly Exam – Original Question Paper And Answer key!!! Previous article12th Quarterly Exam – Original Question Paper And Answer key!!! Next articleNTSE – GOVT QUESTION PAPERS – March 2016 ,2017!! !